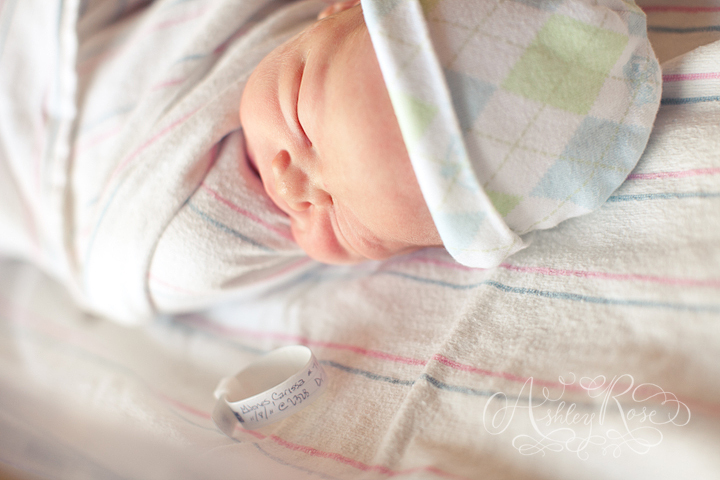 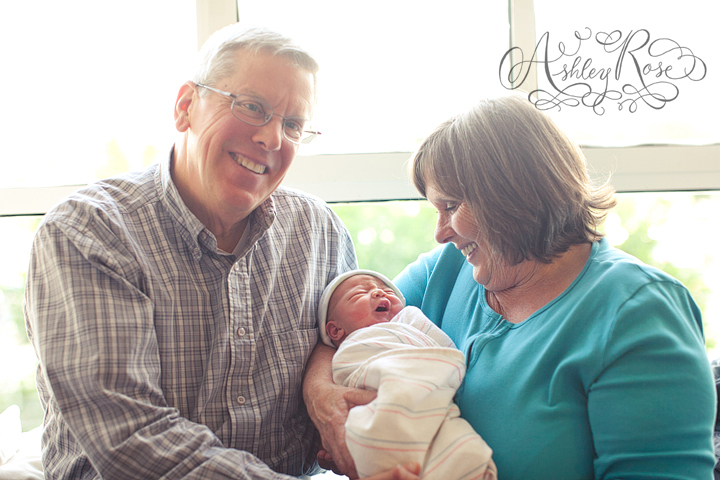 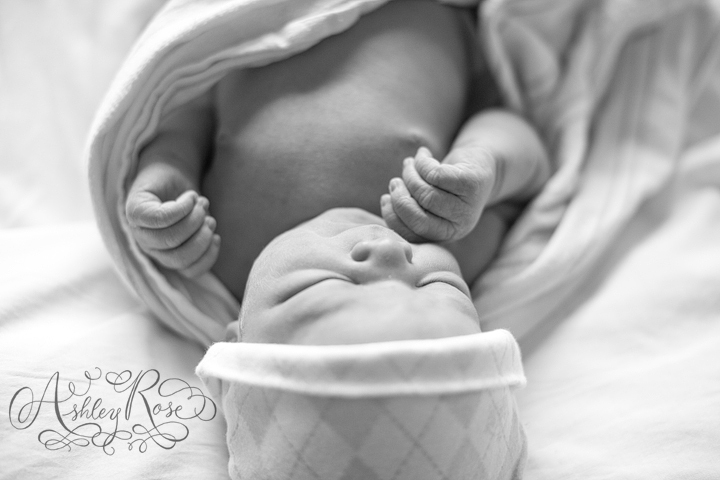 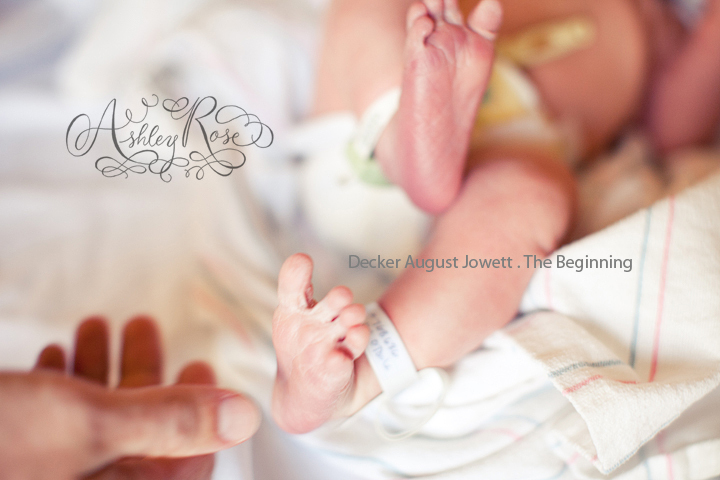 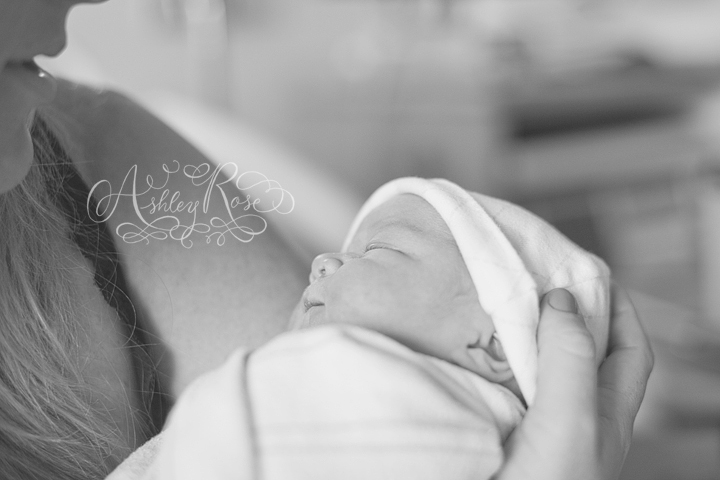 Ashley Rose Photography: Welcome to the World Baby Decker!!! 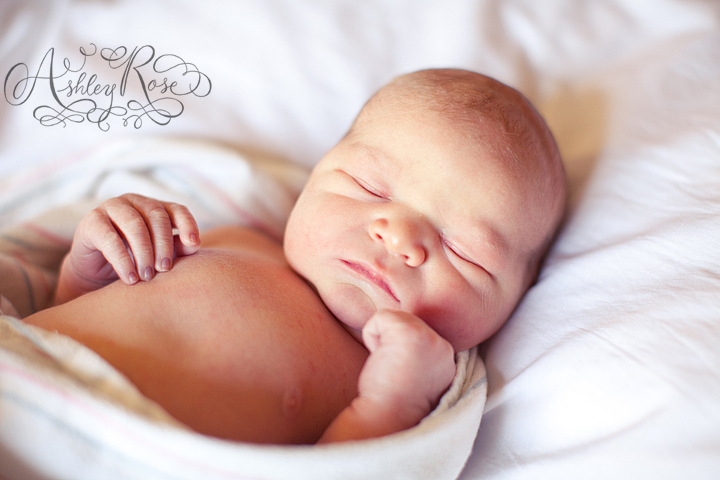 Welcome to the World Baby Decker!!! 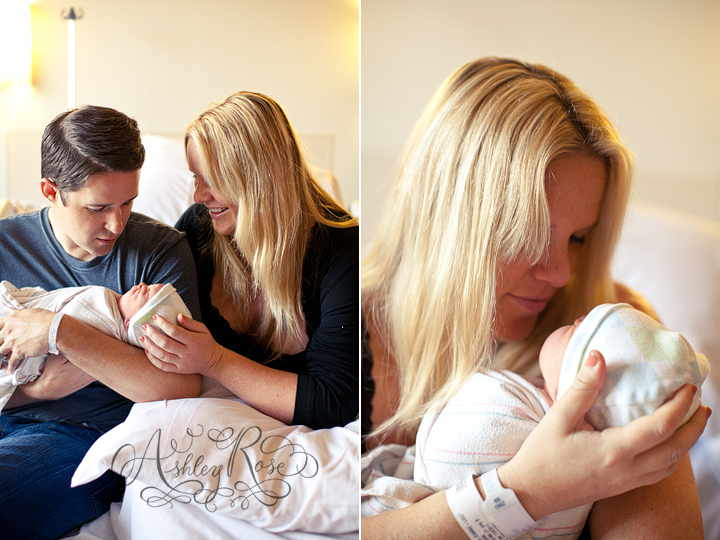 and I was able toshoot a lil bit of her sweet new family. 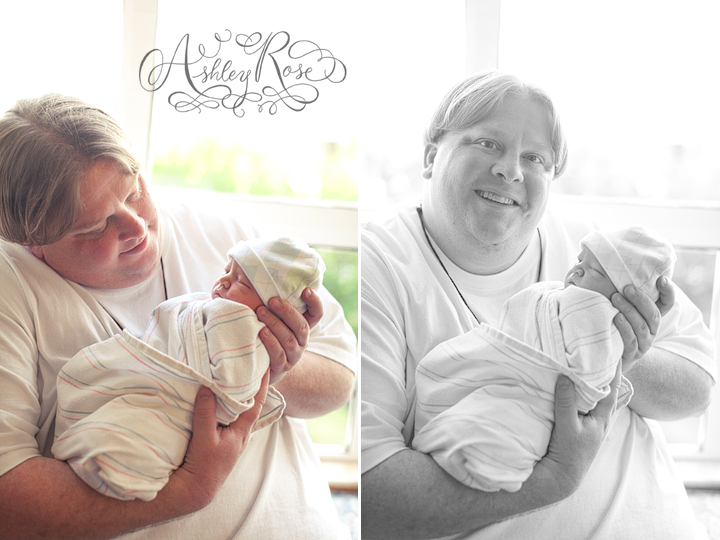 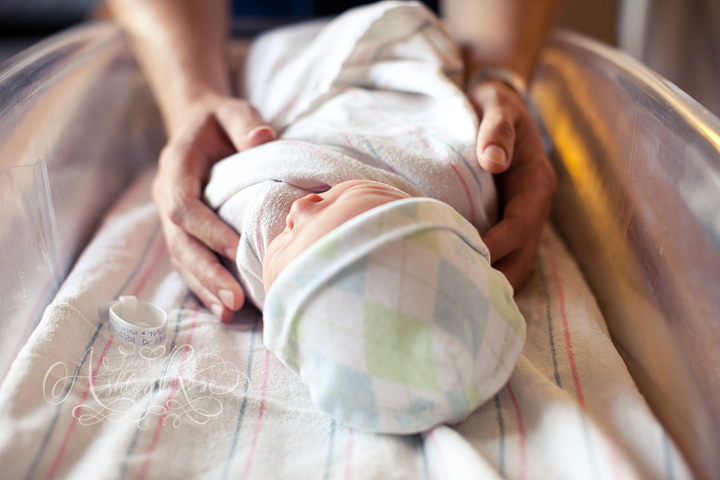 Carissa & Brian welcomed their son, Decker August Jowett on November 8th, 2011. 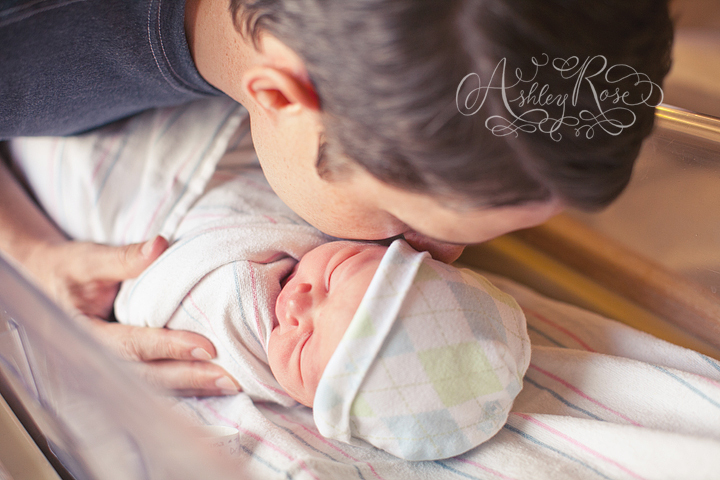 As silly as it sounds, I could just feel so much love in the room. 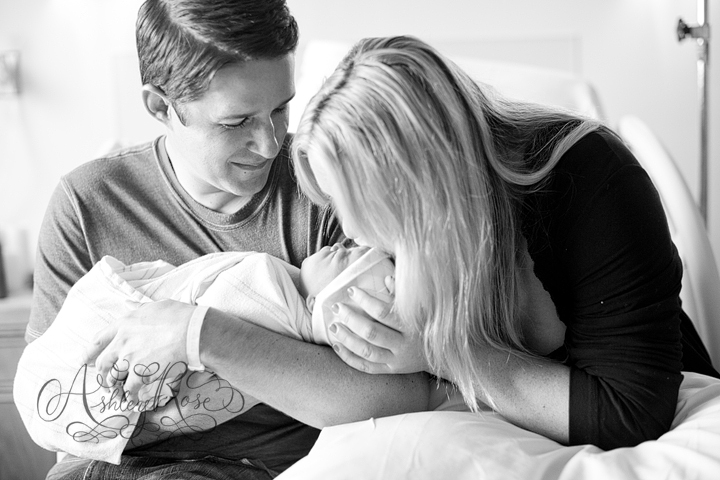 Decker is such a lucky little boy to have you both as parents!!! 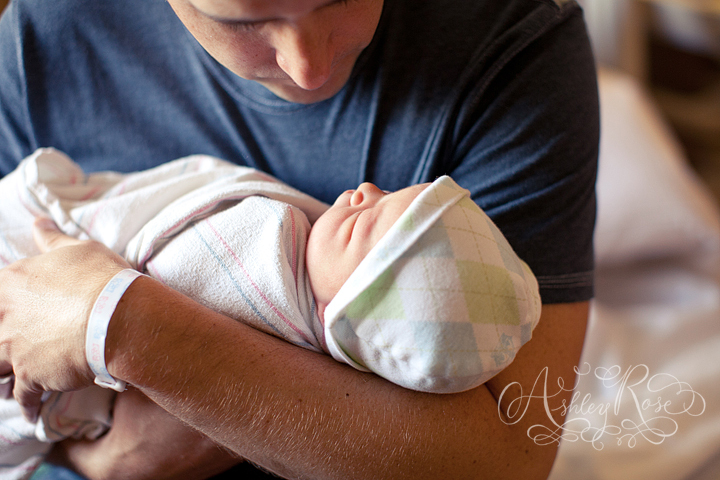 Ack... okay getting teary typing. 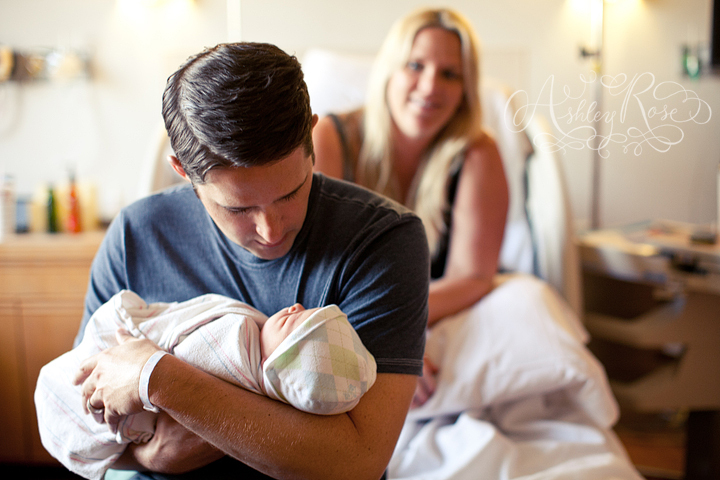 Cariss- I know you are going to be such an amazing mother. 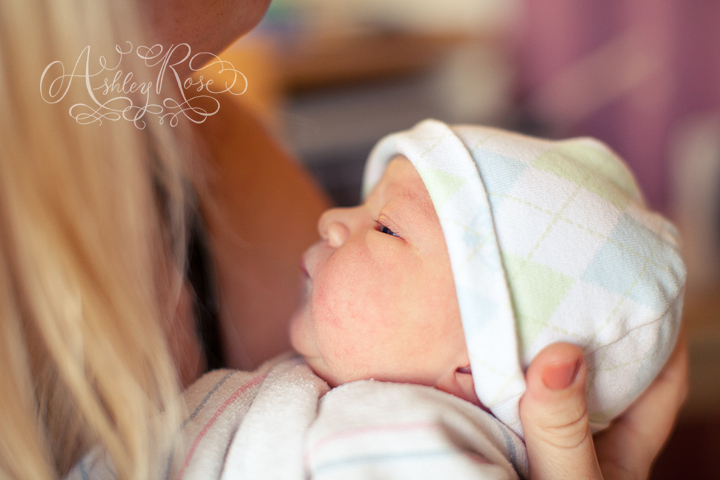 I love you and Decker so so much!